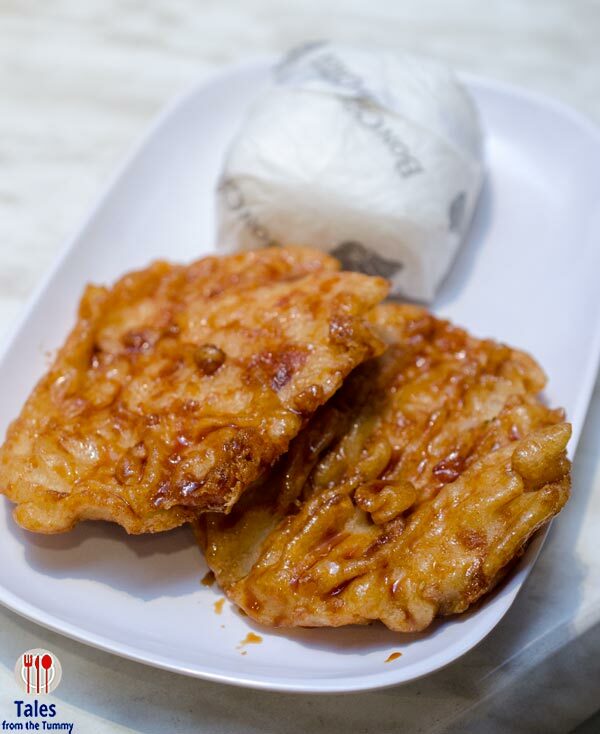 I recently discovered that BonChon has something new on their menu, the Crunchy Garlic Fried Chicken. I know BonChon started offering Soy Garlic, Spicy, and Honey Citrus variants. 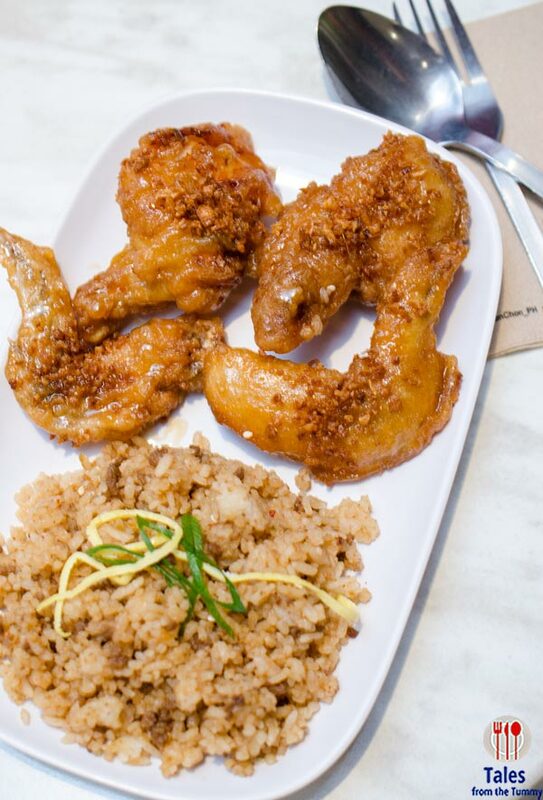 This means there’s always something to try at Bon Chon. I got a Wings Rice Box (P155) which comes with a drink and my choice of fried chicken variety. 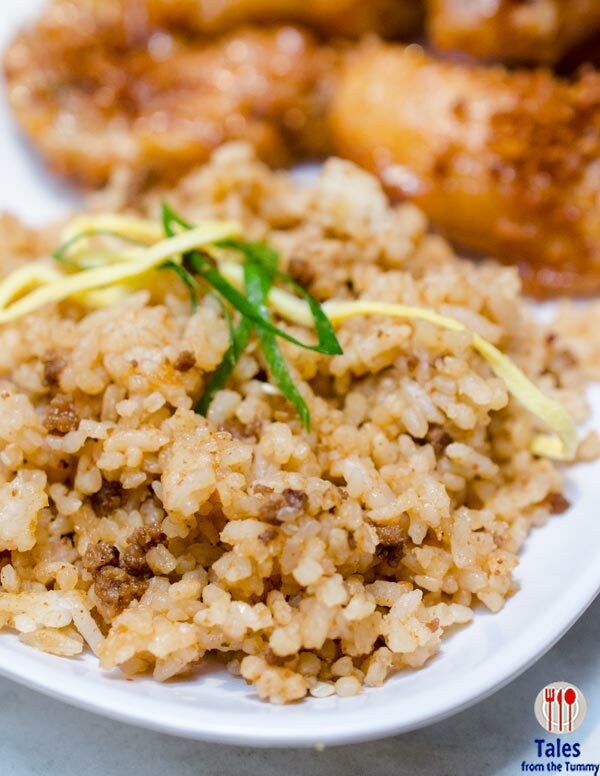 I, naturally picked the new Crunchy Garlic and upgraded to Seoul Rice (+P20), fried rice with lots of ground beef added. At first glance, the Crunchy Garlic looked quite similar to the Soy Garlic chicken but the crazy minds at BonChon has made something so much better with generous sprinkling of garlic chips. 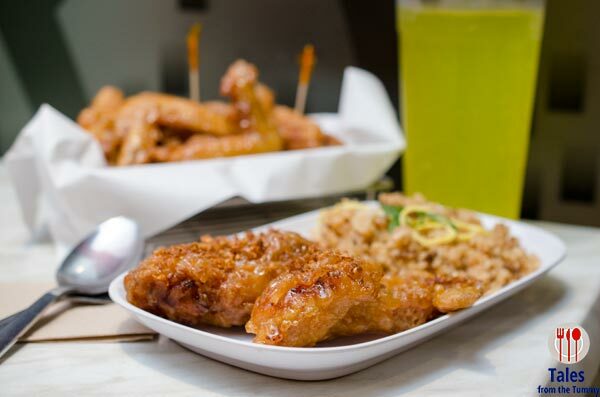 The signature crunchy bite of BonChon is the first thing you’ll experience with a sweet and salty glaze, then the texture kick from the crunchy garlic pieces. Lauren stuck to her usual Chops Rice Box (P155) order, she never eats anything else at BonChon and eats it as lunch in school once a week. 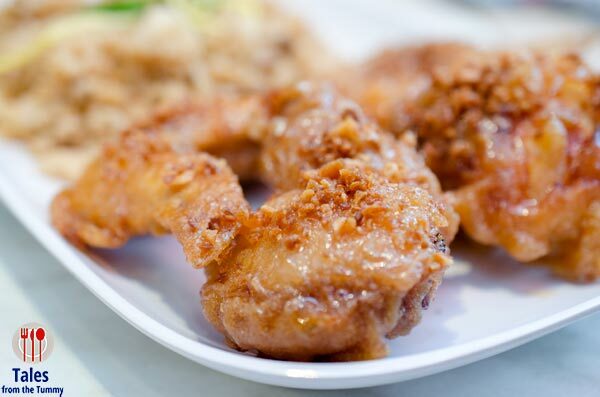 Looking for something new to try, then the Crunchy Garlic Fried Chicken by BonChon might tickle your taste buds. The change might just lead to a new favorite. I’m still torn between the original and the crunchy garlic.